The Accountancy & Finance market is a diverse and specialist area. It therefore requires dedicated consultants with in depth knowledge to source the best and most suitable candidates. 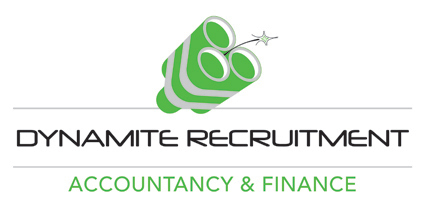 Our Recruitment Executives, Managers and Directors are experts within the sector and have considerable experience of recruiting the full spectrum of temporary, permanent and contract Accountancy & Finance roles. We have access to specialist career sites and job portals but more importantly a proven network of contacts within the sector and a passion to provide a service which is second to none.